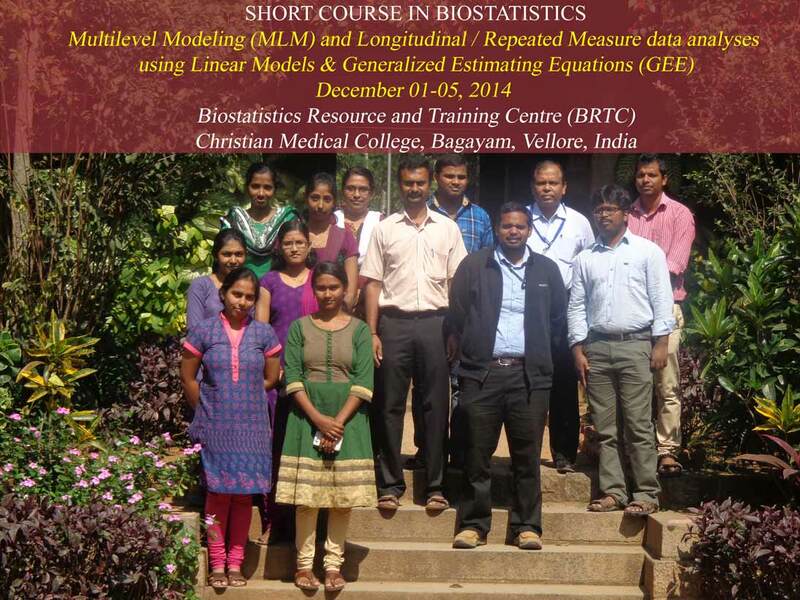 This course is intended to introduce the concept of multilevel theories and statistical treatment of clustered data. This course enables the statisticians to understand the concepts of Multilevel Modeling (MLM), Generalized Estimating Equations (GEE) and their applications. This course also provides real time examples that will be analyzed using SAS.